After a car accident, it can be challenging to secure enough compensation to cover all of your medical bills, lost wages, and other damages. Insurance adjusters are skilled negotiators, and they know how to intimidate claimants into accepting settlements that are less than fair; however, accident victims do not have to navigate the claims process on their own. If you were hurt in a car wreck with a negligent driver, a skilled car accident lawyer can protect your best interests during every stage of the proceedings. This includes gathering evidence, calculating your damages, and negotiating with the opposing party on your behalf. 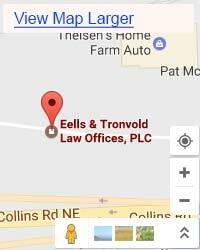 To discuss your case with a Cedar Rapids injury lawyer and determine the most strategic way to proceed, turn to Eells & Tronvold Law Offices, PLC. 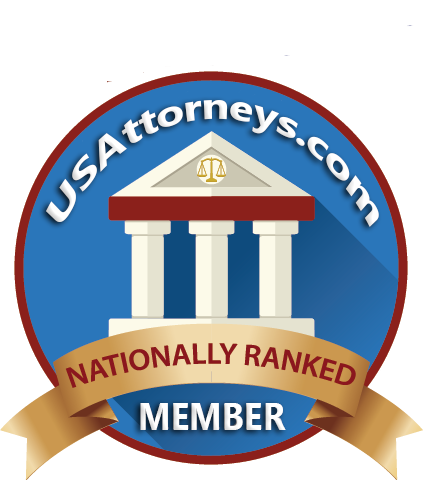 Our legal team is proud to help injured clients pursue the justice and compensation they deserve. Call 319-393-1020 to schedule a free case evaluation. There are a few scenarios in which you may be able to secure a reasonable settlement without the help of an attorney. For example, if you sustained minor superficial injuries in a rear-end collision while stopped at a light, the damages will be minimal. 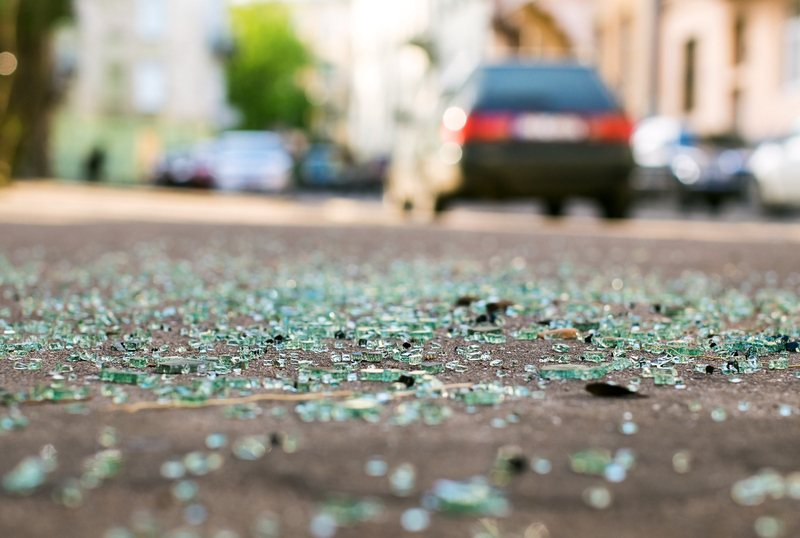 In order to recover compensation following a collision in Iowa, you must prove the other party was more than 50 percent responsible for the incident. An attorney with an extensive legal network can call on expert witnesses like accident reconstruction specialists if the insurance company denies their policyholder’s liability. Your lawyer can also gather photographs from the scene, as well as police reports, surveillance or dash cam footage, and eyewitness testimony, to help prove fault. Even people with quality health insurance can find themselves in considerable debt following a serious accident. Copays, prescription medication, and physical therapy can add up quickly, but such expenses are often insignificant compared to the cost of missing work for months on end. When your financial security is at stake, it is wise to seek help from a professional. Fortunately, hiring an attorney can actually pay for itself. For example, if your lawyer can negotiate for damages that you failed to consider or were unable to prove, you could end up securing a much larger settlement than you would have been able to on your own. Injuries that cause any kind of disability or result in paralysis call for legal counsel because the damages are often catastrophic. In addition to direct costs like medical bills and homecare expenses, an attorney will include indirect costs like loss of earning capacity and lost benefits in the settlement negotiations. If you were hurt in a car wreck and any of the above scenarios applies to your situation, contact Eells & Tronvold Law Offices, PLC today. Call 319-393-1020 to schedule a free consultation with an injury attorney in Cedar Rapids. 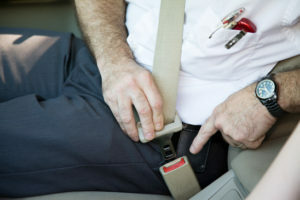 You can learn more about car accident claims in Iowa by visiting car-accident.usattorneys.com/iowa.